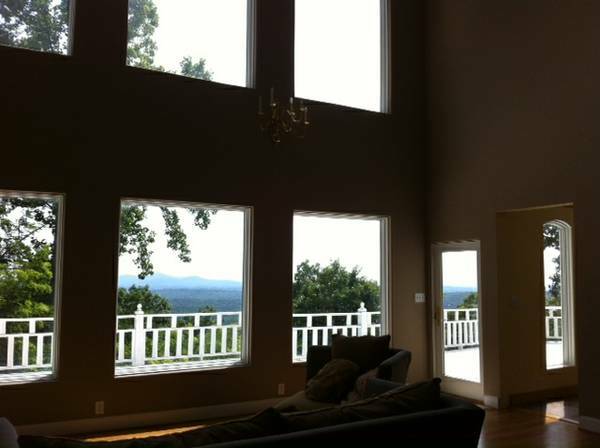 Beautiful 12,000sqft private mansion on top of it’s own mountain top. 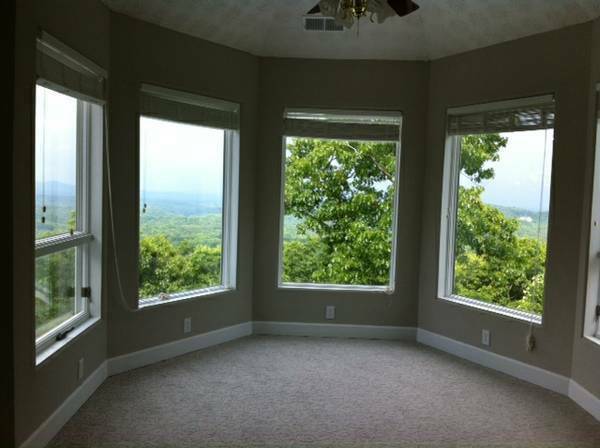 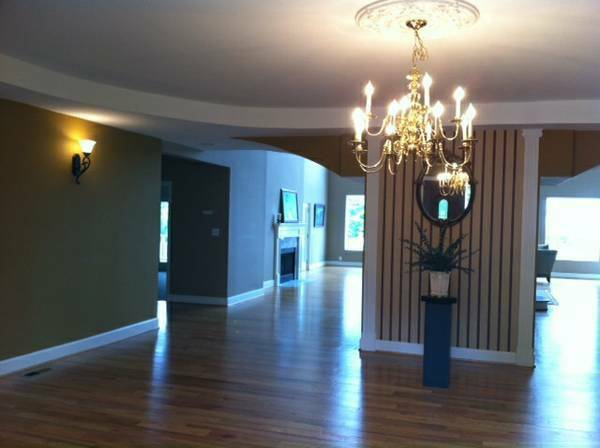 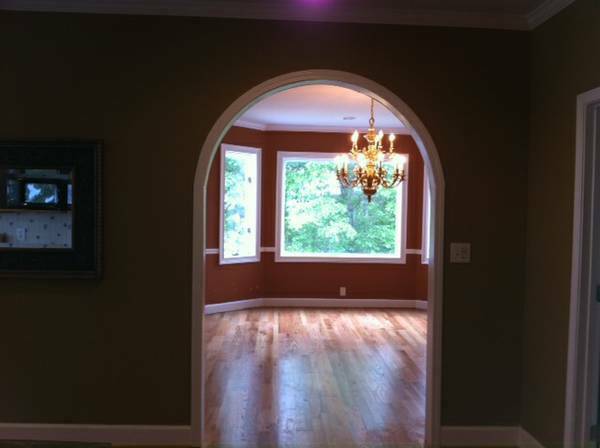 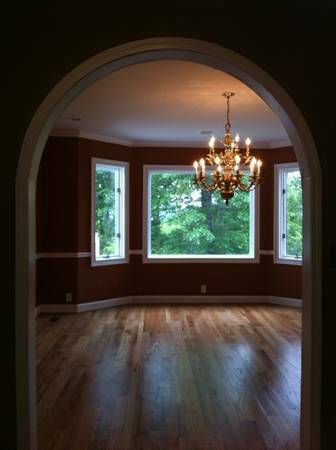 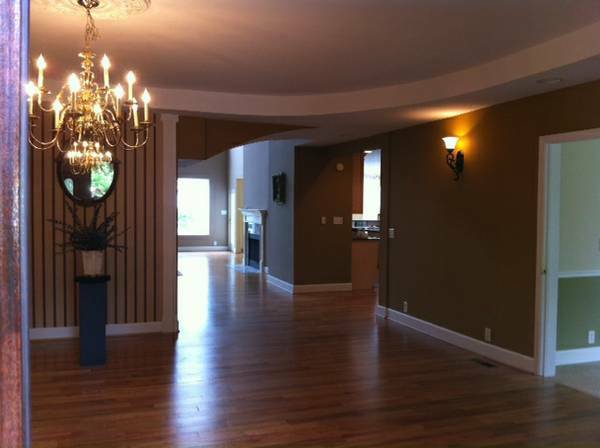 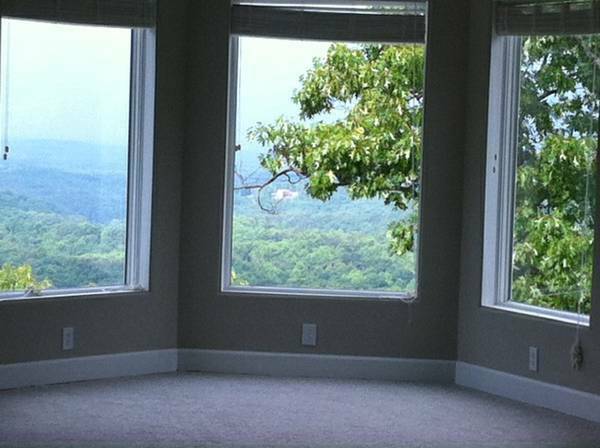 Gorgeous hardwood floors, big view windows in every EXTRA large room in the house. 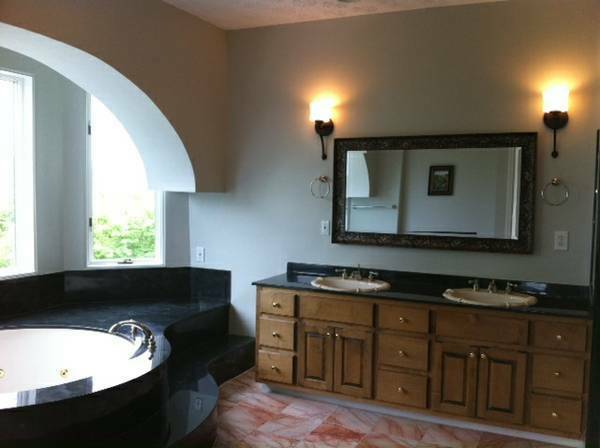 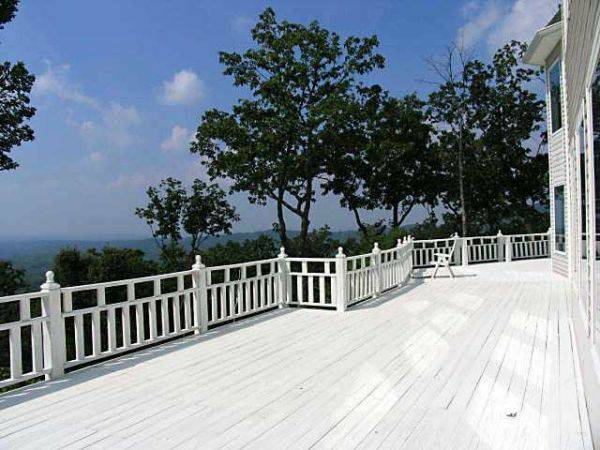 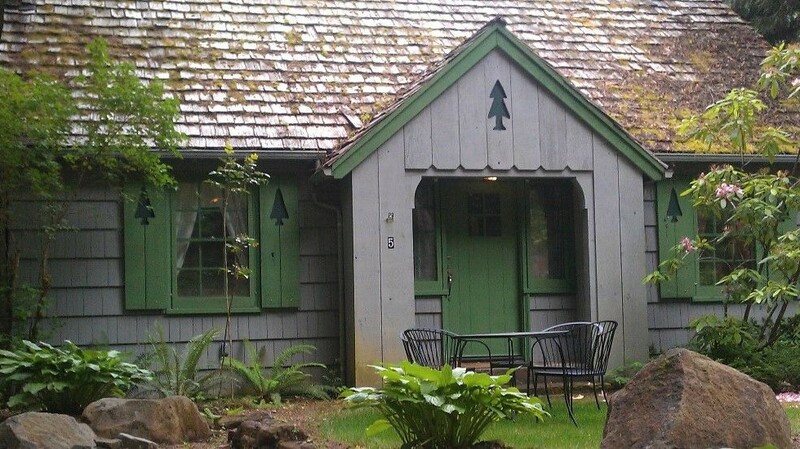 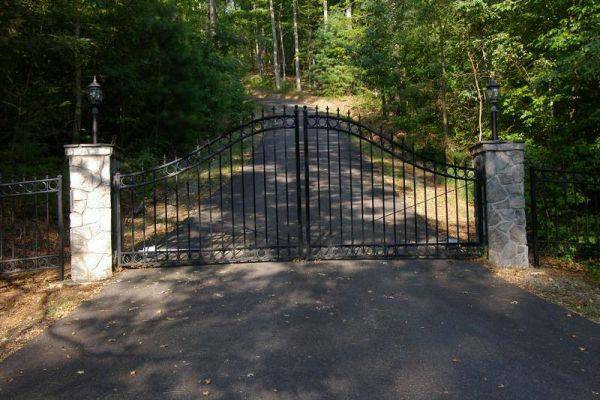 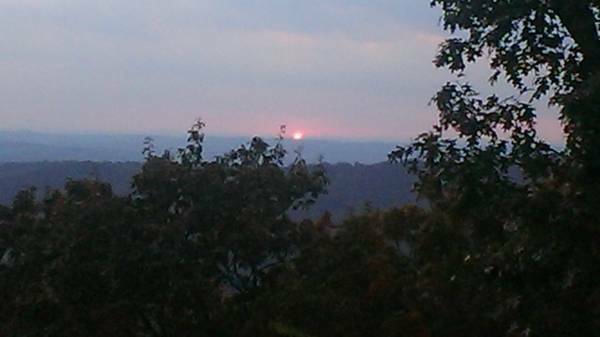 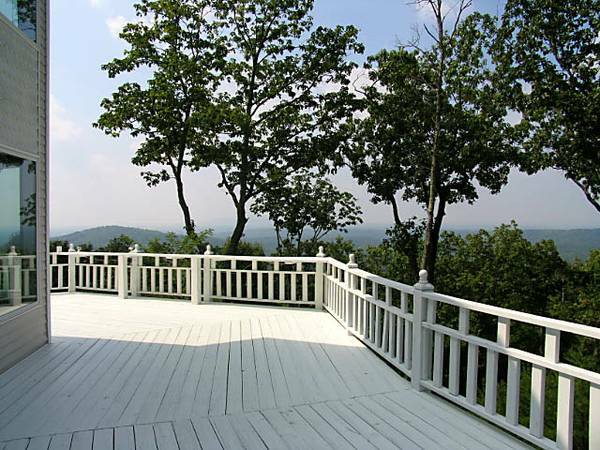 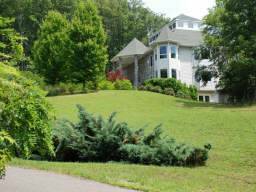 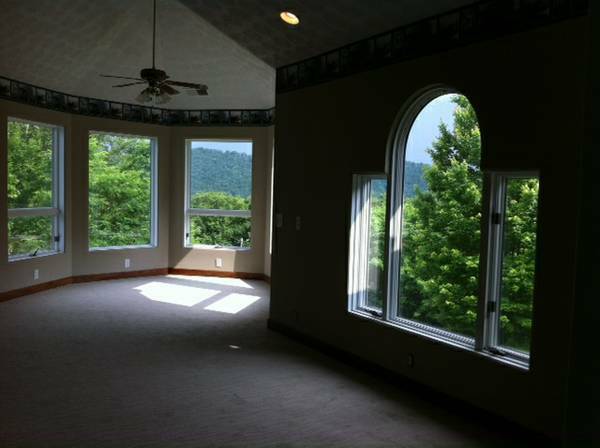 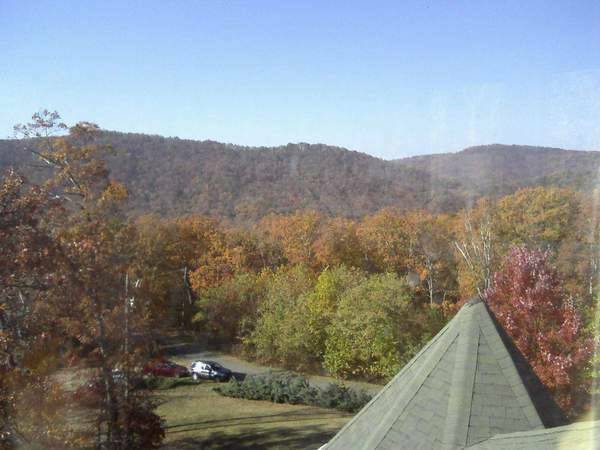 Home has 25 acres which includes a 2nd mountain top, areas of trees & clearing.